Pro Keys Locksmith is family-owned locksmith company that has been operating for many years. 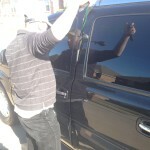 Offering twenty-four hours of Locksmith Services in Roanoke and the Entire Denton County. We cover a wide range of services including Automotive Locksmith, Car Lockout in Roan Oke, Car key replacement and duplication services, we at pro keys locksmith specialized in Commercial Locksmith and commercial security solutions. with our specialized equipment and highly skilled technicians, we get the job done right! Call our professional team at (817) 717-7622 for the ultimate lock and keys solutions! 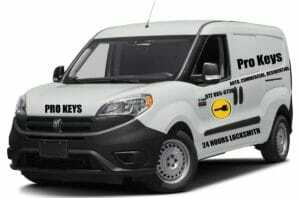 Call Pro Keys Locksmith Roanoke. We will provide you with quick, affordable, and professional locksmith services. At Pro Keys Locksmith and security in Roanoke TX we’re very proud to deliver the most professional and trusted locksmith solutions for residential, business, and emergency locksmith for any unexpected situations plus much more services. We’re offering lock replacement and installation includes deadbolt and door handle locks, and much more services such door repair and install, fast lock out services in Roan oak, TX for both residential and commercial customers from standard locks to high security locks, for storage unites we offers padlocks includes storage lockout services and master security locks, for business and offices we provides cabinet’s locks install and replacement, safe lockout services, duplication of commercial keys, Emergency lockouts and a lot more. in case you’re not sure that all of your doors at your property are equipped with secure locks, or even for any reason you are not feeling secure enough in your property, you better give us a call and speak with one of our security experts about that. 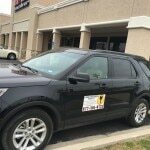 For more details about our home and business security services, information and solutions, simply feel free to get with tech with our experts Right now, to (817) 717-7622, and we will be more than happy to respond to your call, or even helping with any type of locksmith service you may need.